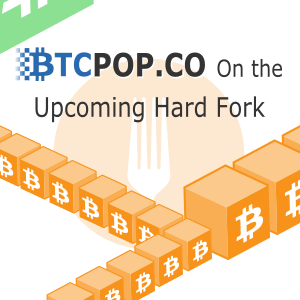 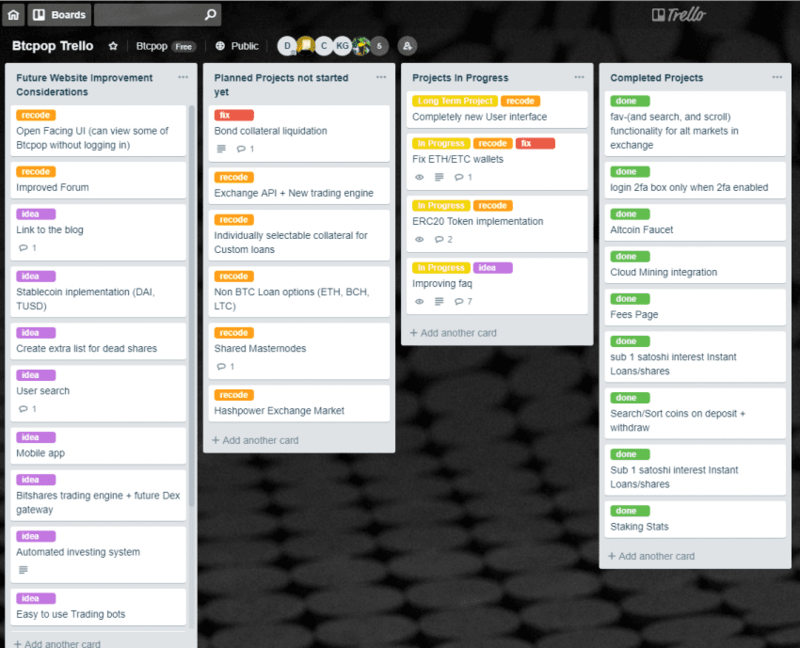 Btcpop Roadmap now on Trello! 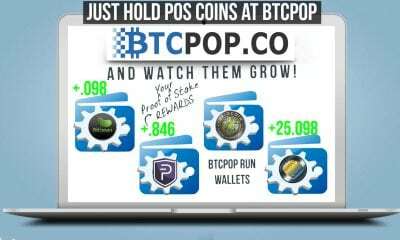 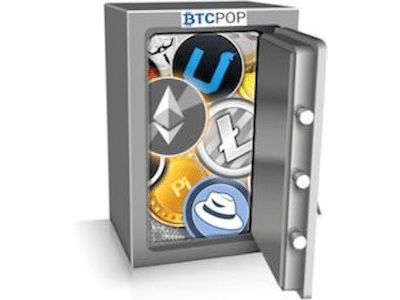 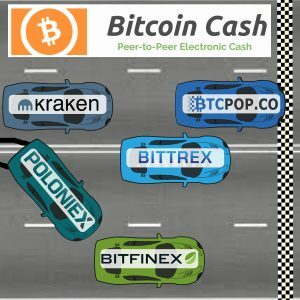 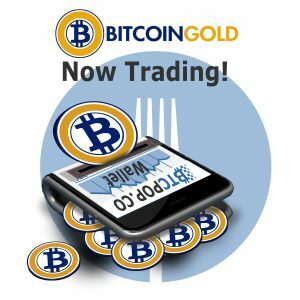 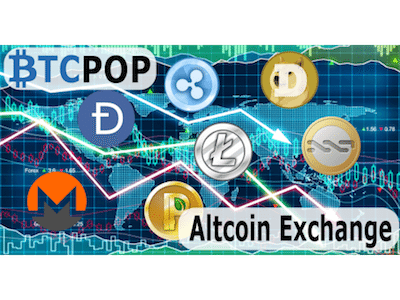 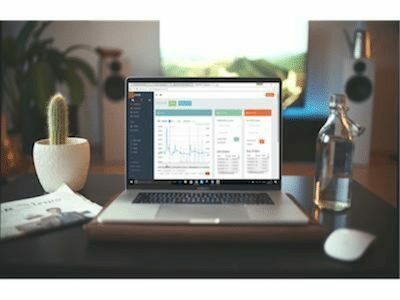 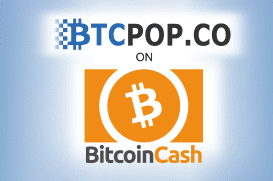 New Coins added to Btcpop’s Altcoin Exchange! 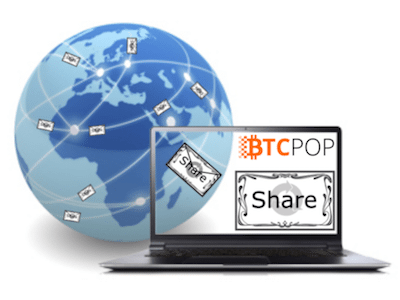 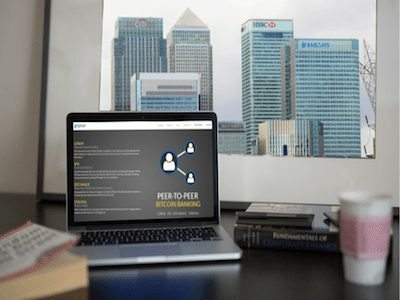 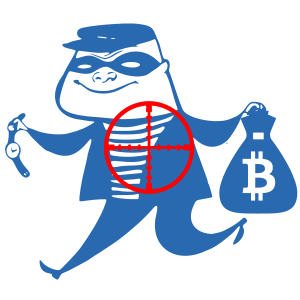 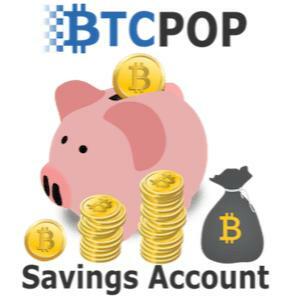 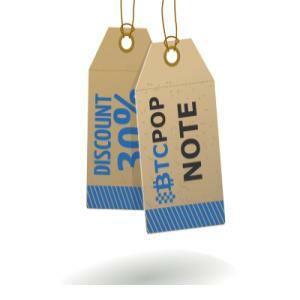 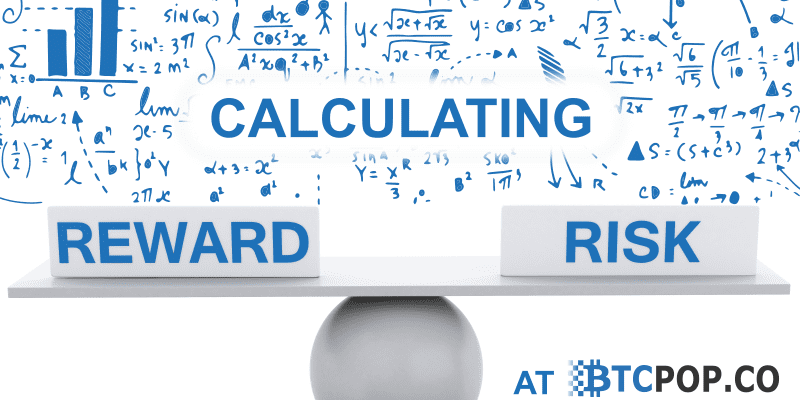 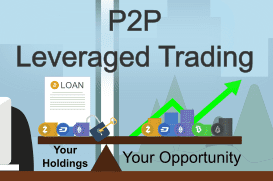 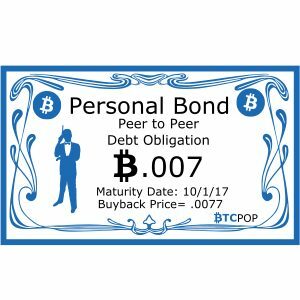 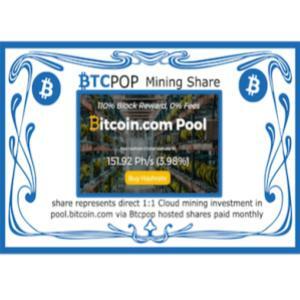 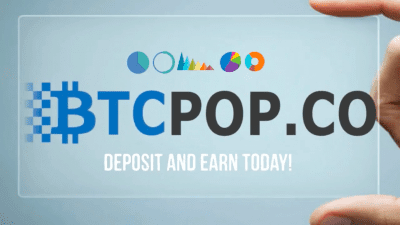 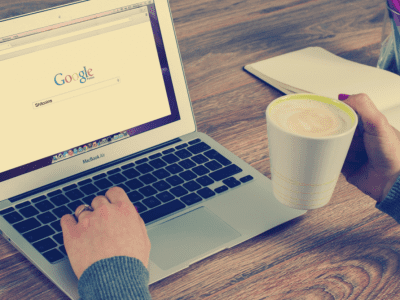 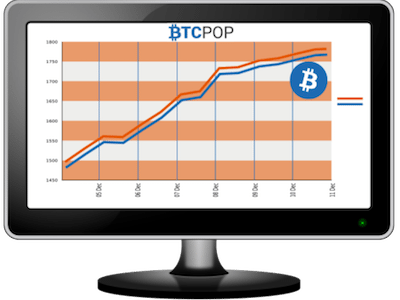 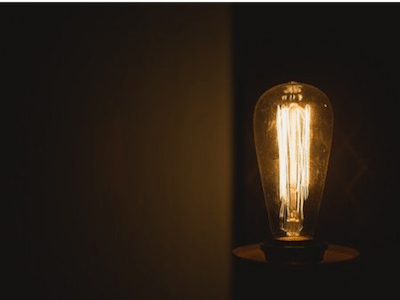 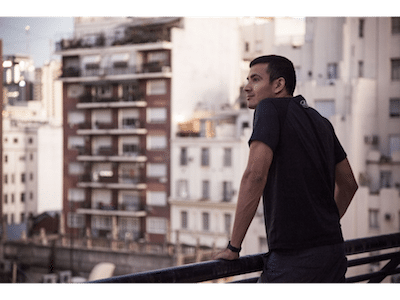 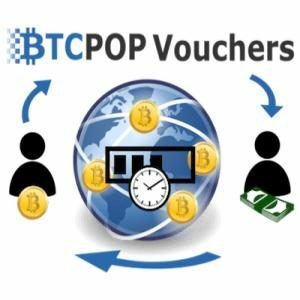 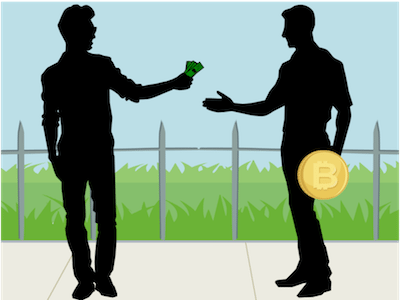 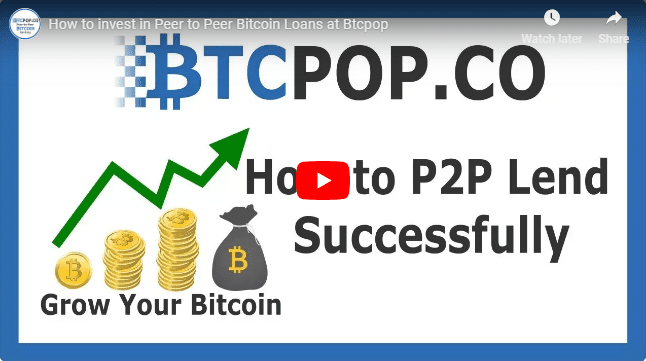 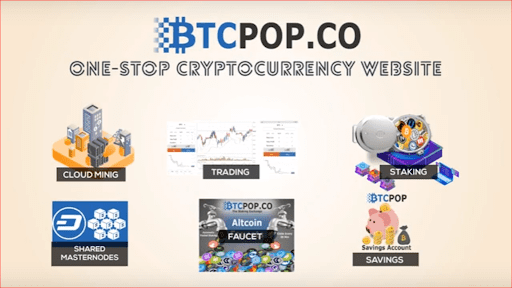 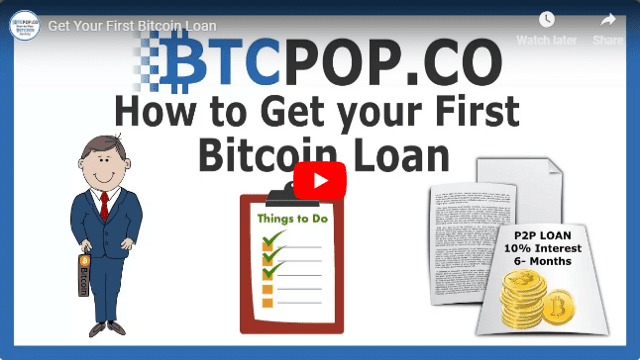 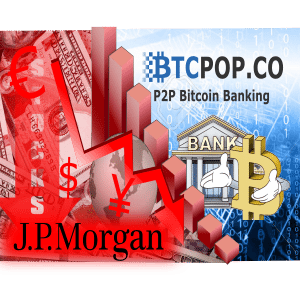 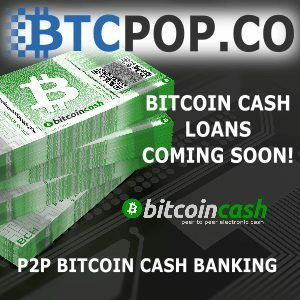 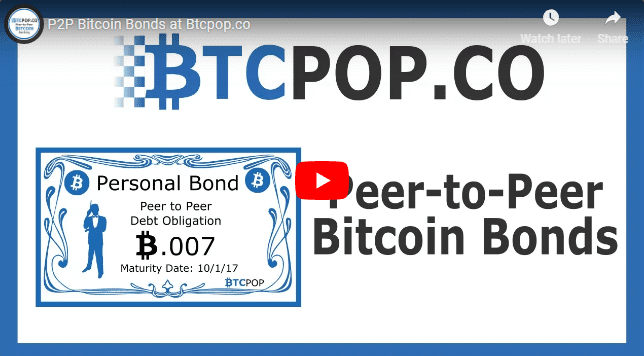 Bitcoin Bonds at Btcpop: A new way to Borrow! 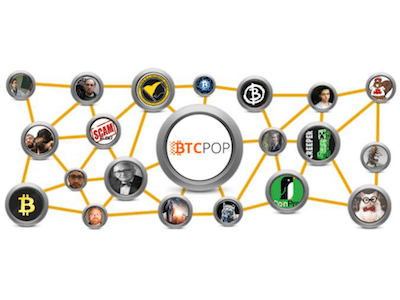 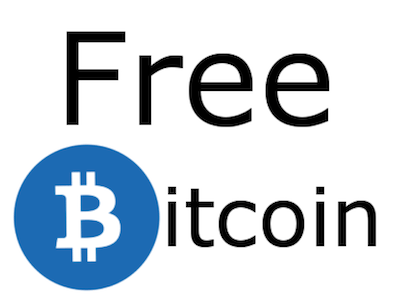 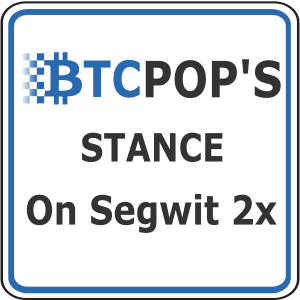 2017 BTCPOP - We don't believe in Copyright, Use whatever you want.